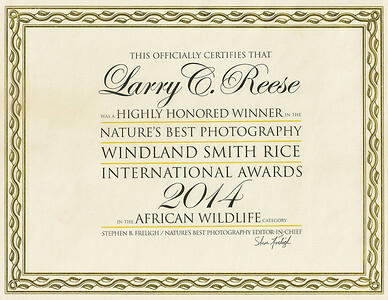 Nature's Best Photography ,Windland Smith Rice International Awards injunction with the Smithsonian's National Museum of Natural History, Washington DC. Approximately 20,000 images from 50 countries and only 110 award winners. pictures will be on display October 2015 at the Smithsonian's National Museum of Natural History, for one year. 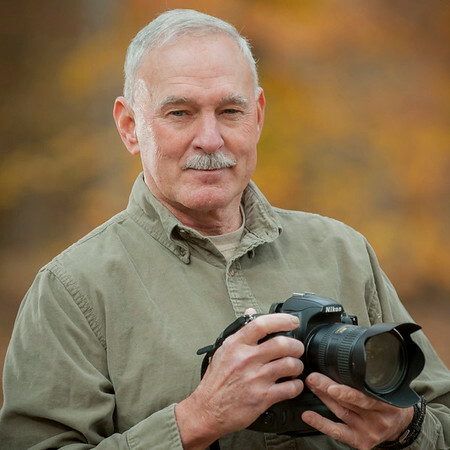 Every good Photographer depends on great reliable equipment, below is what I use because I think it is the best.